Teaser Interview With... Sandhya Menon! Sandhya Menon: I think adolescence is when people become more and more aware of their place in the world. They’re looking around, trying to find other people like themselves. 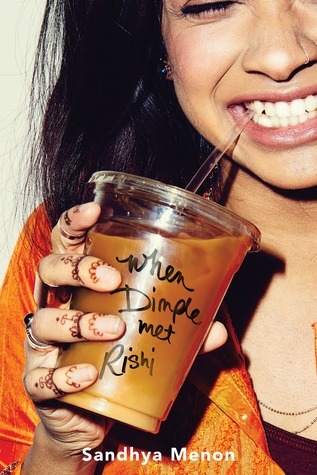 Books like WHEN DIMPLE MET RISHI—I hope—will show teens like Dimple or Rishi, who aren’t part of the majority, that they’re not alone. There are others like them out there loving, laughing, and living their best lives. Describe WHEN DIMPLE MET RISHI in 10 words or less. Sandhya Menon: WHEN DIMPLE MET RISHI is about family and love—and what happens when your family tries to make you fall in love. 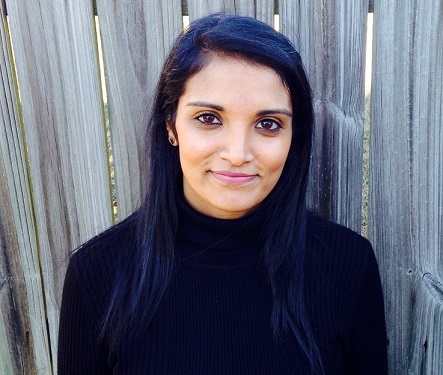 Sandhya Menon was born and raised in India on a steady diet of Bollywood movies and street food. She pretty much blames this upbringing for her obsession with happily-ever-afters, bad dance moves, and pani puri. She currently lives in Colorado in the United States, where she’s on a mission to (gently) coerce her husband and children to watch all 3,220 Bollywood movies she claims as her favorite. 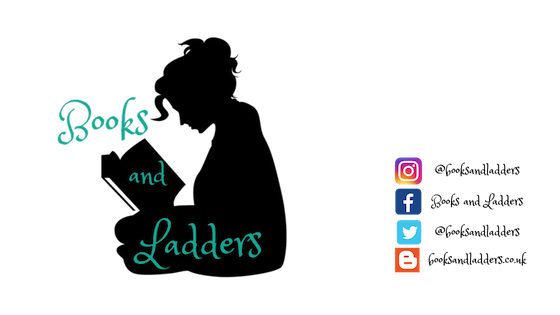 See the rest of this interview... MAY 19th, 2017! This book is right at the top of my TBR for 2017. It sounds so unique and I am fascinated by an arranged marriage that goes well? It just sounds so nerdishly adorable.